The value of the South Africa currency has been hit in recent month and a much weaker exchange rate against major currencies such as the US dollar, the Euro or the British pound, has been a result to the economic recession in the emerging market countries, the ongoing strikes in the local mining sector and the lower than expected growth of the South African markets. The South African Rand has been devaluated by as much as 30% to the US-Dollar since the beginning of 2014 and a recovery of the exchange rate in the short run in not expected although the unemployment figures were revised and are higher than in previous quarters. What to know about the South Africa Currency? The South African rand is the official South Africa currency since 1961 after the South African pound was abolished. The international code for the South African currency is: ZAR (dutch forZuid Afrikaanse Rand). The South African money can be used for payments in Namibia, Lesotho and Swaziland and is at par with these local currencies. The colourful banknotes have been changed in 2014 and now South Africa's 'father of the nation' Nelson Mandela is portrayed on the front of the South African notes. The South African Banknotes are available in denominations of R10, 20, 50, 100 and 200. 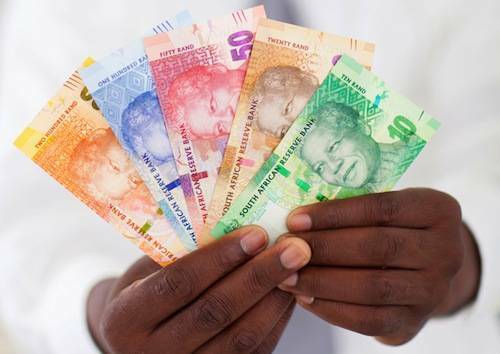 The banknotes are colorful and depict Nelson Mandela on the front and the South African 'Big Five' on the back. One South African rand equals 100 South African cents. There are South Africa coins with a value of 5c, 10c, 20c, 50c, 1R, 2R and the bi-metal 5R coin, which is pictured above. To exchange your foreign currency into the South African currency, you will need to go to a local bank or foreign exchange bureau. Only some of the bigger hotels offer currency exchange facilities. At the airports, you will also find exchange offices in the arrivals hall. For tourists and short stays, however, it is highly recommended to get a Master or Visa credit card from your overseas bank to enable you to do simple withdrawals in rands at local ATMs. The fees are much lower than you would pay for commission and bank charges if exchanging your foreign currency into South Africa currency at local banks and exchange offices. All the major South African banks offer exchange facilities and some of them will offer quite competitive exchange rates. 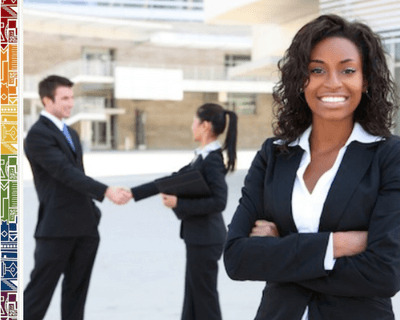 It is best to know about your overseas transfer and foreign currency exchange fees. Most of the bigger hotels will also offer to exchange your notes in popular foreign currency, such as Euro, Pounds and Dollars, but will charge a fee for doing so. 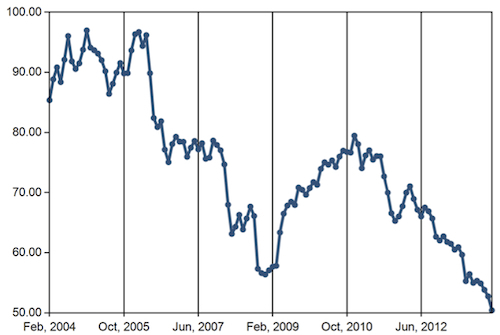 As described in the introduction, the value of the South African rand has depreciated over the last months. 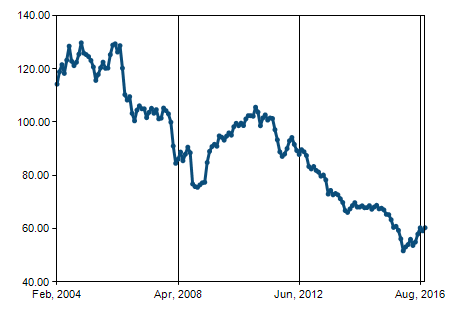 Here a graphic drawn from the South African Reserve Bank in November 2016 showing the depreciation of the rand since 2004 although it has stabilised more since the beginning of 2016. The nominal effective exchange rate is a weighted exchange rate of the rand measured against a basket of the currencies of South Africa's fifteen most important trading partners. 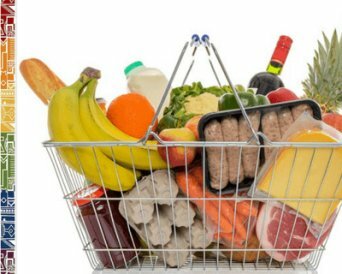 The calculation is based on trade in and consumption of manufactured goods. As much as these figures are bad news for South African imports, South African manufacturers and exporters will certainly benefit from this situation. South Africa is becoming very affordable for many tourists and travellers from overseas as the exchange rate is favourable especially for visitors from the Eurozone and England, from the USA and many Asian countries. Those of you investing in gold, all numismatists or those of you looking for a special souvenir or gift, can buy the prestigious South African Krugerrand coins in Cape Town. 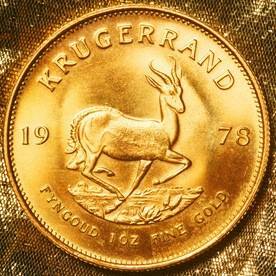 Krugerrands and collector's coins are usually not sold at bank, although they can be ordered there. You can purchase the golden coins at various weights and denominations in these shops: SCOIN in Canal Walk Shopping Center and at the V& A Waterfront. 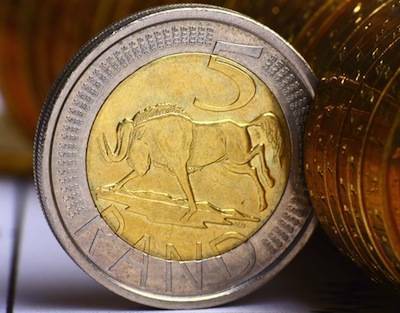 The South African Mint offers also other special uncirculated coins at their outlets.